Ronald Weingart Optometrist, FCOVD Board Certified, American Board of Optometry. Ron received his Doctor of Optometry Degree in 1985 from the Illinois College of Optometry. He and Dr. Chula opened Scott Eye Care in 1991. Dr. Weingart is a member of the American Optometric Association (AOA) and the Illinois Optometric Association (IOA). 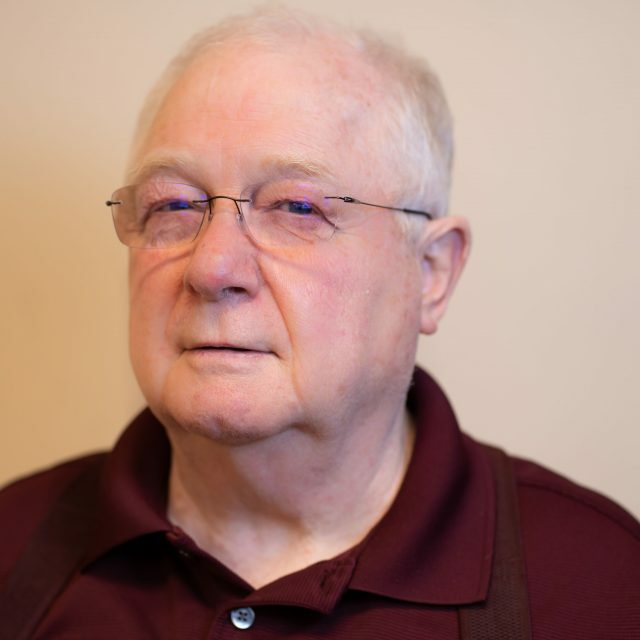 He served as President of the Fox Valley Optometric Society in 1996 and President of the Illinois chapter of VOSH (volunteer Optometric Service for Humanity) from 2000 to 2001. Dr. Weingart served as a Major in the United States Air Force for 22 years. He and Dr. Chula have traveled to many foreign countries with VOSH continuing their charity work abroad. Dr. Weingart is committed to bringing Developmental Vision Therapy to those patients who have vision problems that go beyond “20/20”. Chula Lerdvoratavee, Optometrist, FCOVD Board Certified, American Board of Optometry. Chula received her Doctor of Optometry Degree in 1985 from the Illinois College of Optometry. She and Dr. Weingart opened Scott Eye Care in 1991. 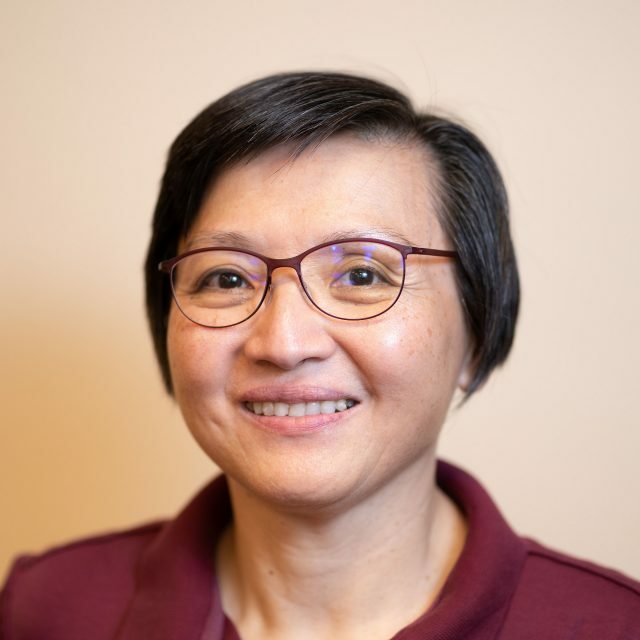 Dr. Chula is a member of the American Optometric Association (AOA), the Illinois Optometric Association (IOA), and the Illinois chapter of Volunteer Optometric Service for Humanity (IL-VOSH). She volunteers her time through VOSH, providing free eye care and eyewear to patients in the most needy areas of the world. Domestically, Dr. Chula volunteers at local homeless shelters and in the Aurora School District, donating eye exams to the underprivileged. In addition to her passion for charity work, Chula is passionate about Developmental Vision Therapy. Vasana received her Doctor of Optometry Degree in 1994 from the Illinois College of Optometry. 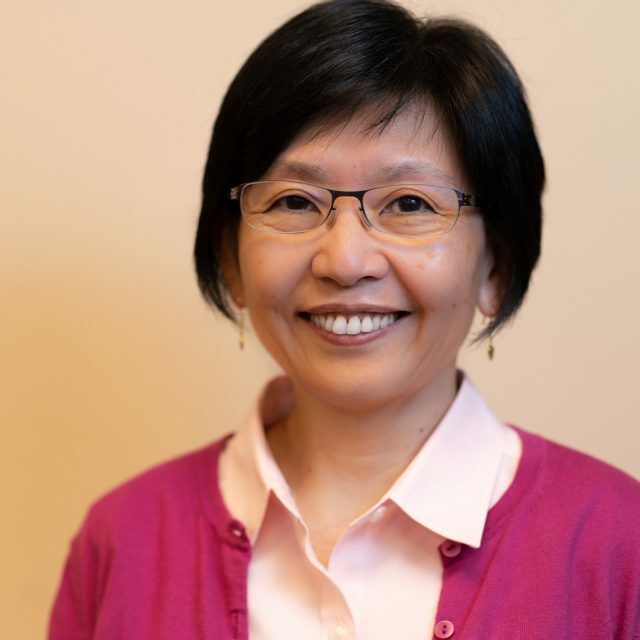 She is a member of the American Optometric Association (AOA), the Illinois Optometric Association (IOA), and the Illinois chapter of the Volunteer Optometric Service for Humanity (IL-VOSH). She is interested in primary and pediatric eye care, contact lenses, the treatment of ocular diseases, and Developmental Vision Therapy. At our Oswego eye care clinic, we handle everything from adult and children’s eye exams and hard-to-fit contact lenses, to eye emergencies, treatment of eye diseases and co-management of eye surgery such as LASIK. Expert eye care solutions should be convenient and easy, and we excel in serving all your vision needs while maximizing the convenience. We are devoted to helping you maximize your vision, so you can enjoy the highest quality of life! Contact Scott Eye Care Right Away! Please call our office at: 630-844-0908 for further instructions. Use your best judgment on urgency, if you feel the need to find the nearest emergency room.